The perfect wedding or party requires careful planning and an eye for details. Gullmarsstrand has many years of experience in organizing both small and large weddings and parties. Our staff will make sure you can enjoy an unforgettable day based around your wishes and ideas! Our menus are inspired by local produce and follow seasonal variations. We are influenced by cuisines from around the world, but naturally fresh fish and seafood take centre stage in all that we do! Please contact us for a quote, more information or an appointment. 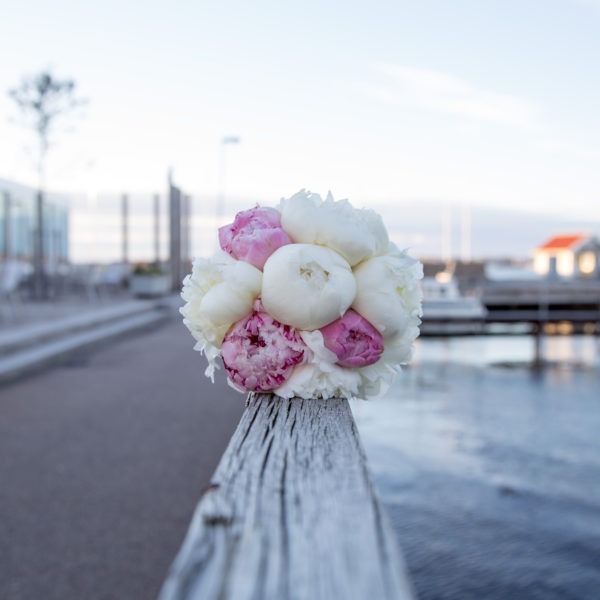 Gullmarsstrand now invests in a dedicated Certified Wedding Coordinator, who is trained through the Wedding Academy and is dedicated to just the wedding and party.